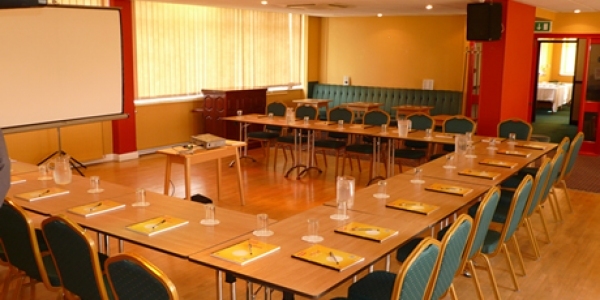 We have conference facilities which are second to none with everything to meet your needs and specific requirements to provide a tailored service. The rooms are very versatile and can be changed to suit your requirements. We have the ability to provide top class meeting facilities with projectors, screens and PA systems.